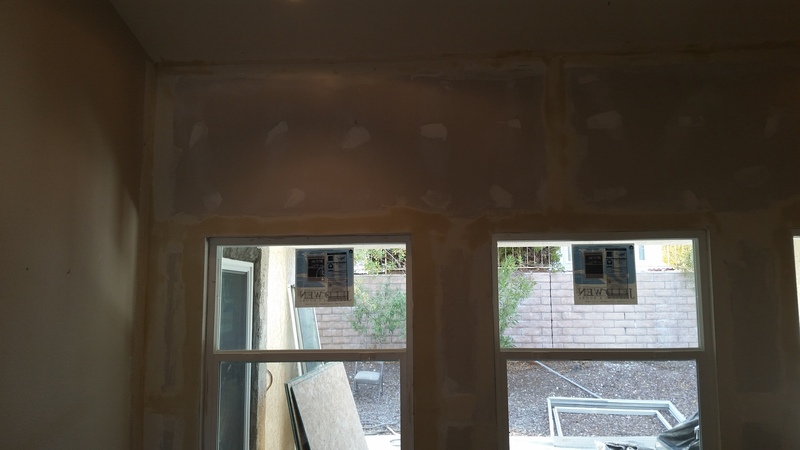 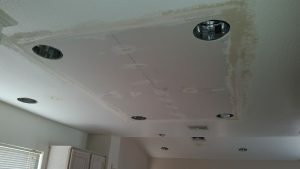 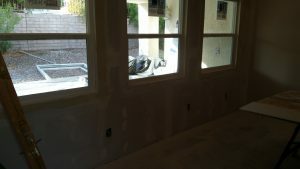 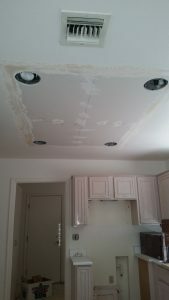 Consisting of minor hole covering to patches, and full wall replacement. 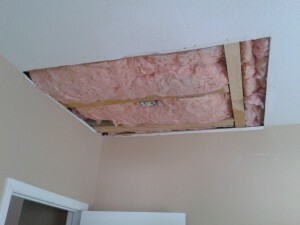 Remove and replace with new features. 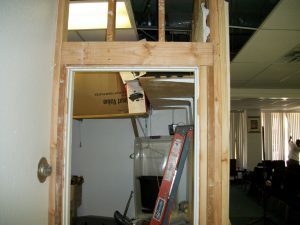 What Does it cost to patch hole behind the door? 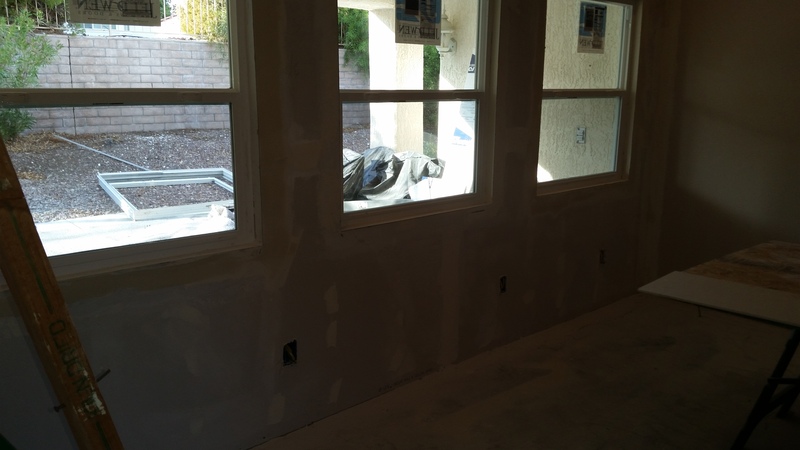 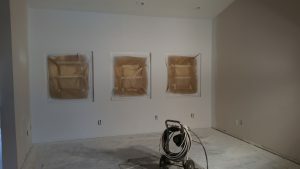 Well to blend texture, paint, surface of the wall most patches are generally four to five hours labor plus material. 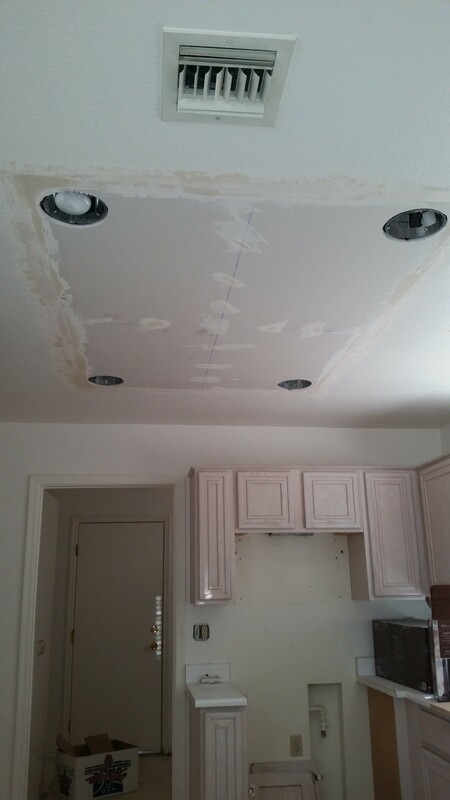 My ceiling is starting to crack in a straight line across the room, can this be repaired so it wont happen again ? Yes this type of crack comes from the settling of the home and will continue until the home is fully settled but we can stop it from showing through, just call for appointment. My water heater busted and flooded my garage can repair the water damage ? 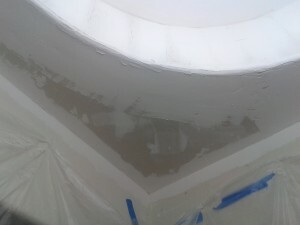 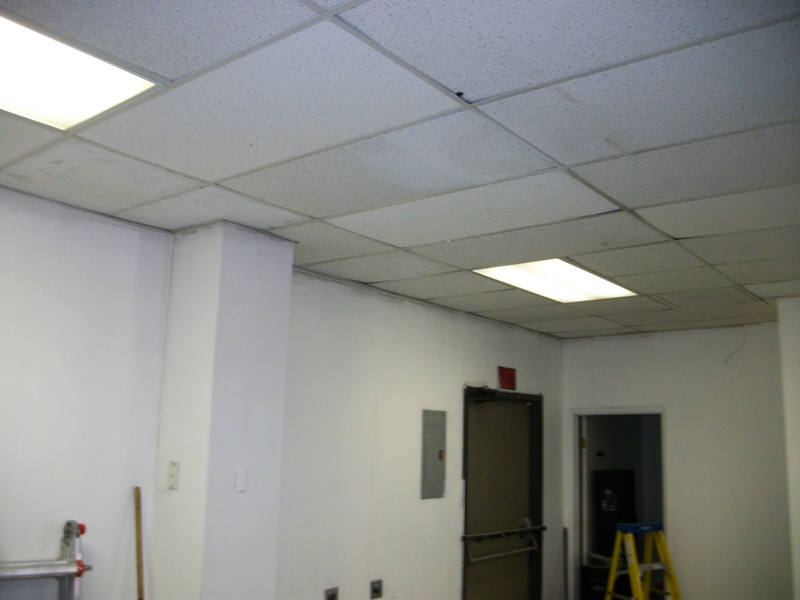 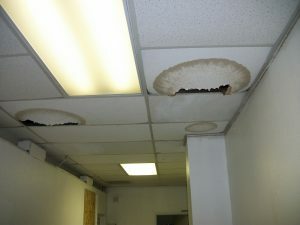 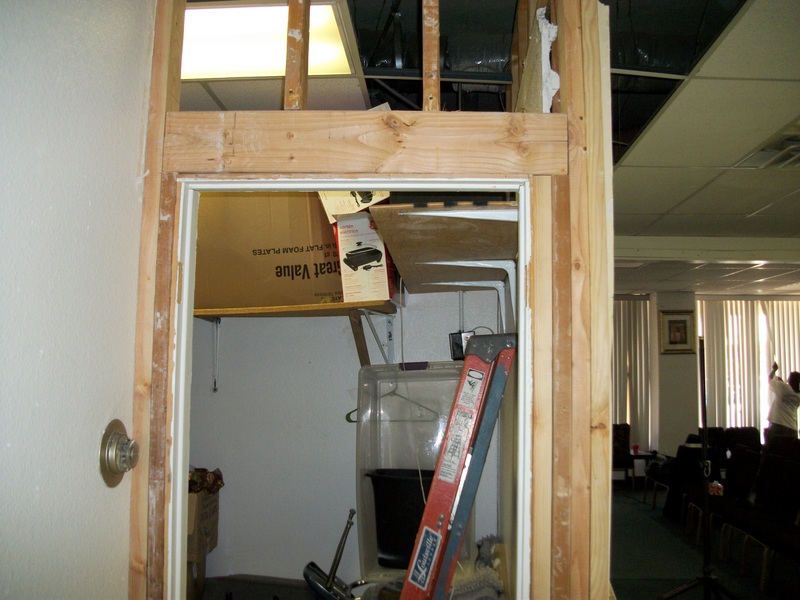 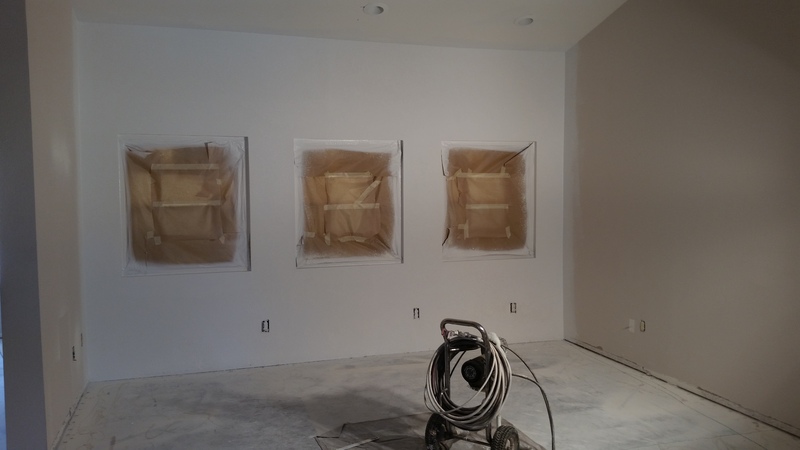 Yes water damage is the number one cause of drywall replacement and or mold growth, so please contact us right away for a Quote.